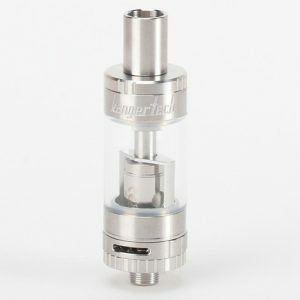 Full transparency about what’s in our hemp oil for vaping is important to us! Click here to view our labs. 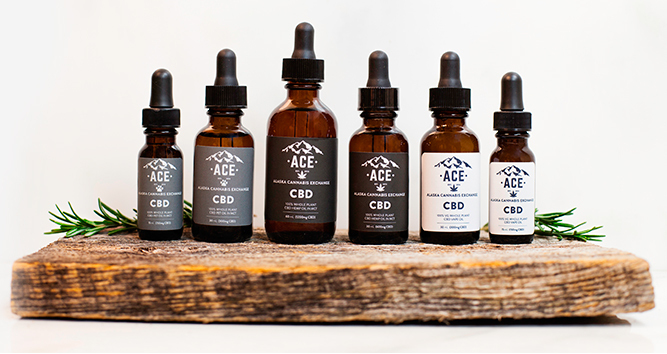 Everything you need to begin vaping your ACE Full Spectrum CBD Oil! 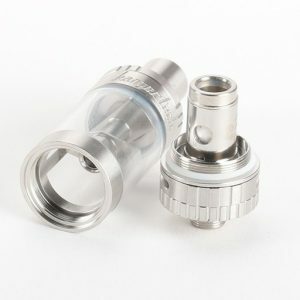 SUBVOD Vape Pen to be used with CBD hemp vape oil only. We recommend vaping at 300 degrees for maximum CBD absorption. Depending on your weight, diet and other internal factors, you might require 2-4 puffs while others require 4-6 puffs. Begin with two puffs and wait a few minutes to determine if your symptoms subside. If symptoms remain take another pull from your vape pen. Once you find your ideal dose you can use your CBD vape oil as many times as needed throughout the day as needed. For use with CBD vape hemp oil only. Made of aluminum alloy and stainless steel, this battery features a 1300mAh built-in battery. This is an impressive size battery in such a compact pen-style vaporizer. Charging is very simple. When your SUBVOD is ready for a charge, the button LED will flash suddenly when you press the button. This means it is dead. When you hook up the Micro USB cable to charge it, you will see a red LED charging indicator. When charging is complete, the LED will turn green. Included in your starter kit is a Micro USB charging cable. You can charge it by connecting one end to the bottom of the battery like you would your cell phone or tablet, and insert the USB end into a USB port (from your computer, TV, or in-wall charger). Since the SUBVOD is passthrough capable, this means you can vape as you charge it. Many vape pens do not allow this and waiting hours can be inconvenient. 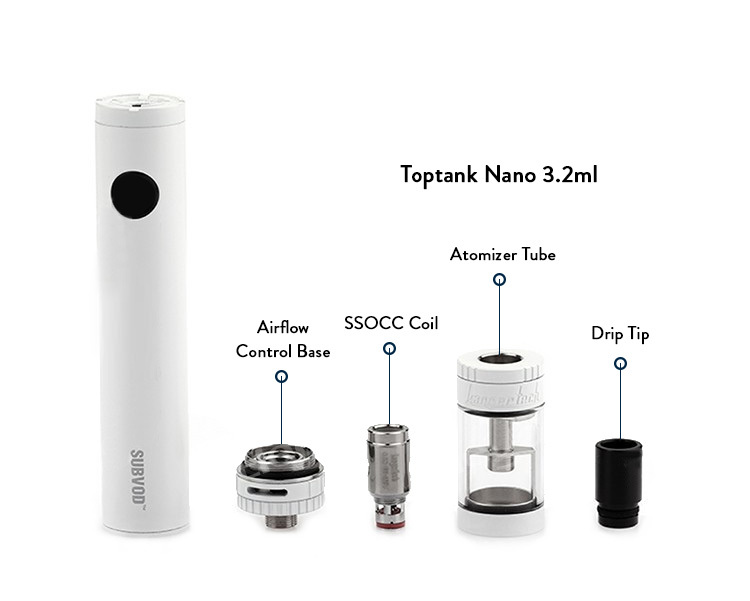 When choosing a vape pen, you want one that is durable and will last. 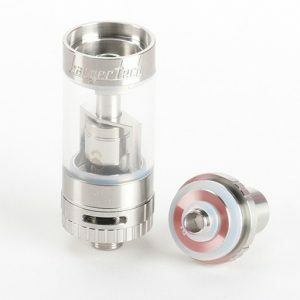 Always choose tanks made from Pyrex glass rather than plastics for best performance.